Home Vinylthon Vinylthon 2019 – A huge success! 142 radio stations in ten countries came together and played vinyl on Saturday. By all accounts the event was a huge success – with live broadcasts happening on campus, at record stores, and even at concert venues! 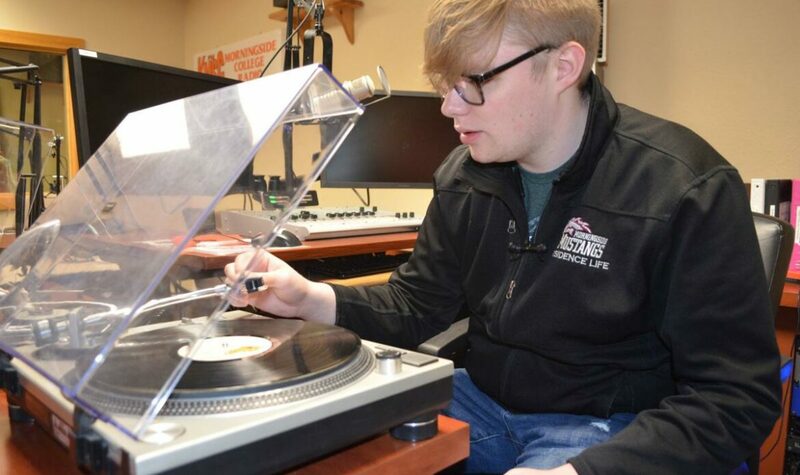 A record 30+ radio stations went 24 hours of vinyl-only and will now have the opportunity to be awarded the Golden Slipmat Award. One station, KFJC in California is planning to go at least 100 hours of vinyl only – which would be a record for Vinylthon! As of this posting they are STILL playing non-stop vinyl! Thanks to everyone who participated – thanks to the stations and the DJs that took part and poured their passion and energy into the event! Thanks to our sponsors who also made it happen: Glowtronics, WLOY Radio, Broadcasters General Store and Button Punks. 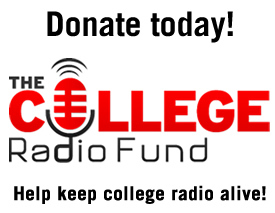 Thanks to our official partners, the National Federation of Community Broadcasters, the National Campus and Community Radio Association of Canada, College Radio Day and World College Radio Day! Even Rob Quicke, founder of Vinylthon, managed to visit 5 radio stations in one day! Thanks to everyone who got involved and made it happen! There were loads of tweets, Instagram and Facebook posts! Above all, we hope that everyone had FUN and wants to do it again next year!